Coming soon. 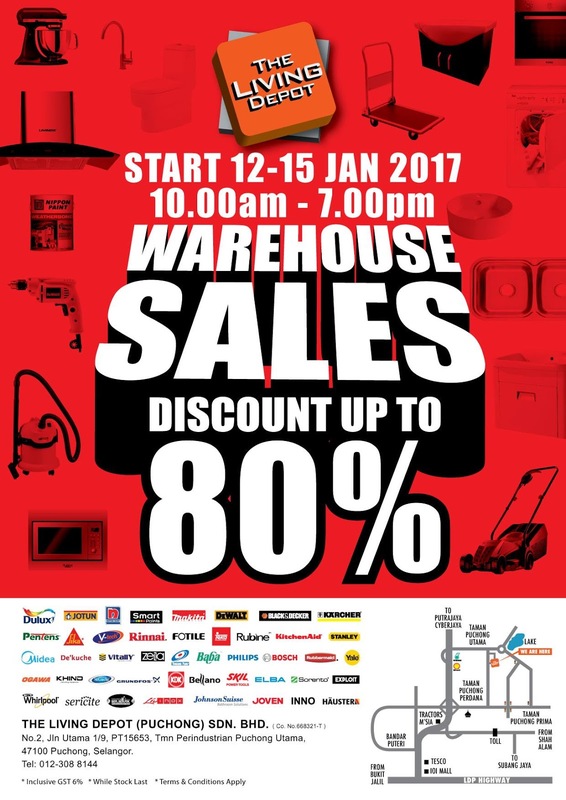 The Living Depot New Warehouse Sales! Don't miss out! The Living Depot Malaysia Warehouse SALE 2017 is happening now with offering up to 8% discount at Puchong warehouse. Visit in-store for further details of warehouse sale.